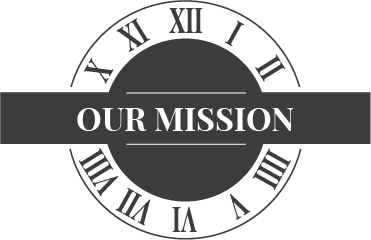 Our Mission is very simple. Clock Tower wants to be different from every other establishment that is competing for your business. We want to provide our customers with a vehicle shopping experience that is unlike any other experience available anywhere in the country. Convenient - You do not have to drive all over town to finalize your vehicle purchase. Competitive - Many of our lenders will actually bid for your business. 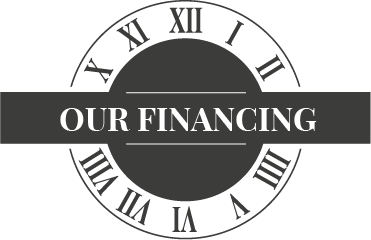 Savings - Oftentimes we are able to obtain financing terms that your own lender cannot match. Budget - With extended terms and aggressive interest rates, it is possible to have a significantly lower monthly payment with our financing. Security - You can keep your line of credit open and available with your personal bank. Clock Tower has nearly 100 years of combined Automobile Industry experience. During this time, we have collectively been responsible for over 30,000 vehicle purchase transactions. Many of these purchases are made up of customers that have purchased as many as 15 vehicles. You will be treated with respect. 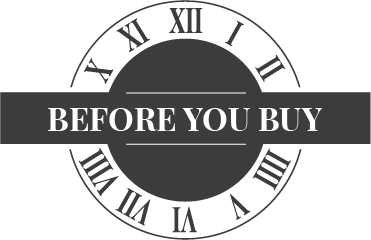 Clock Tower understand that your time is valuable, and we understand that you have many options when it comes to shopping for an automobile. You will not be talked down to or treated as if you are ignorant. Clock Tower understands that many of our customers know exactly what they are looking for and have invested a great deal of their time educating themselves on their choices.